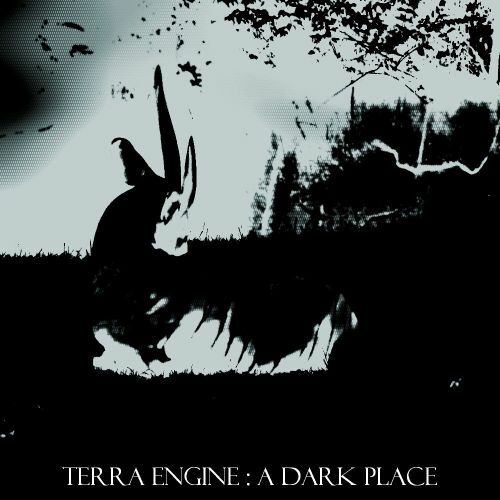 Released at the end of June in 2015, this album features a remastered version of the 2010 album “Insomnia”, along with some alternate/original mixes of a few compilation tracks, a few B-sides from 2011 sessions, and finally some experimental ambient and industrial dub tracks from 2015. 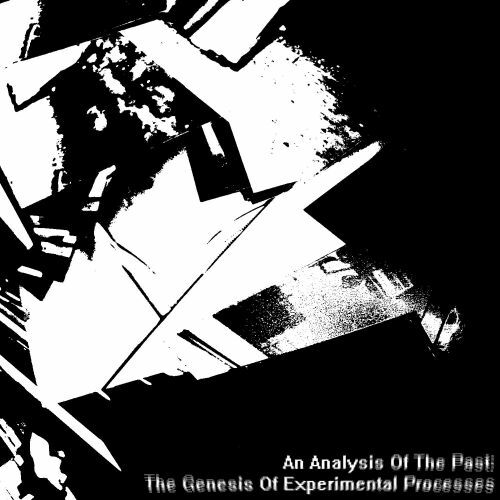 -After several delays, the next Argali Records compilation is finally released: a massive four-hour collection of experimental music, entitled “An Analysis Of The Past: The Genesis Of Experimental Processes”. The concept of this album was for bands/musicians to submit a track among their earliest presentable experimental recordings. As stated in the official write-up for the compilation: Twenty-five bands answered the call, resulting in a massive four-hour collection. Genres include industrial (in a very wide assortment of styles), glitched-out acoustic, ambient, rock-flavored cut-up collages, electronica, atmospheric power electronics, long-form synth improvisations, noise, guitar soundscapes, and (as always it seems with Argali compilations) many permutations, subversion, and mutations of the above-stated genres. 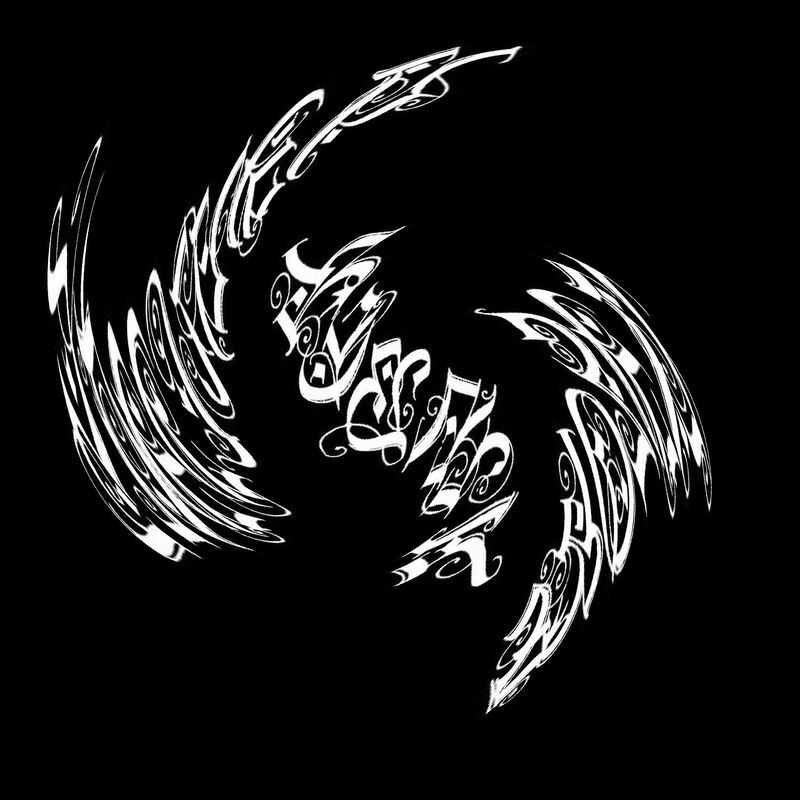 -Eighteen minute remix of a Mister Vapor track (https://soundcloud.com/mister-vapor/4dl). 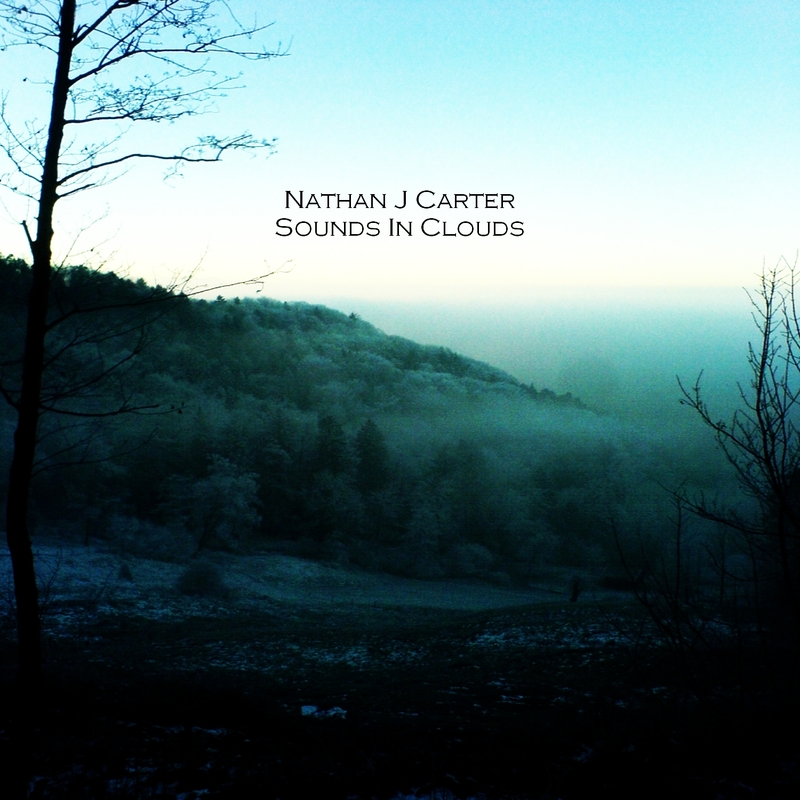 Highly experimental, pure drone bliss!. -John Lithium also contributed a long, multi-movement track to the Brownian e/motion(s) compilation “To The Prettiest One, Volume IV”. An epic review of this compilation can be found here. -This massive double-LP was released (collectively) on New Years Day 2014. The end result of several months of work, this is the successor to the previous compilation album “Fragments Of Persona“, and is a collection of material recorded between 2011 – 2013. -Contributed the track “In The Dark” to the Brownian e/motion(s) compilation, focused on the prevailing sense of dread, paranoia, and unease we currently face. No specific plans right now. The “Music For The Rest Of Us” and “Stereo Ate My Last Tape” archives STILL need to be looked through, examined, organized, and/or fixed, but unfortunately it might be a while before this happens. No new reviews will be forthcoming until this is completed. We would also like to release one or two more albums on Argali Records for the first quarter of 2014. Unfortunately, we are not taking unsolicited submissions at the moment, so the delay comes in us seeking YOU out, rather than the other way around. Also, for the foreseeable future, we are NOT releasing multiple albums by the same musician/band unless WE specifically agree to do so. Hopefully this covers everything. As always, thank YOU very much for yr interest and support.